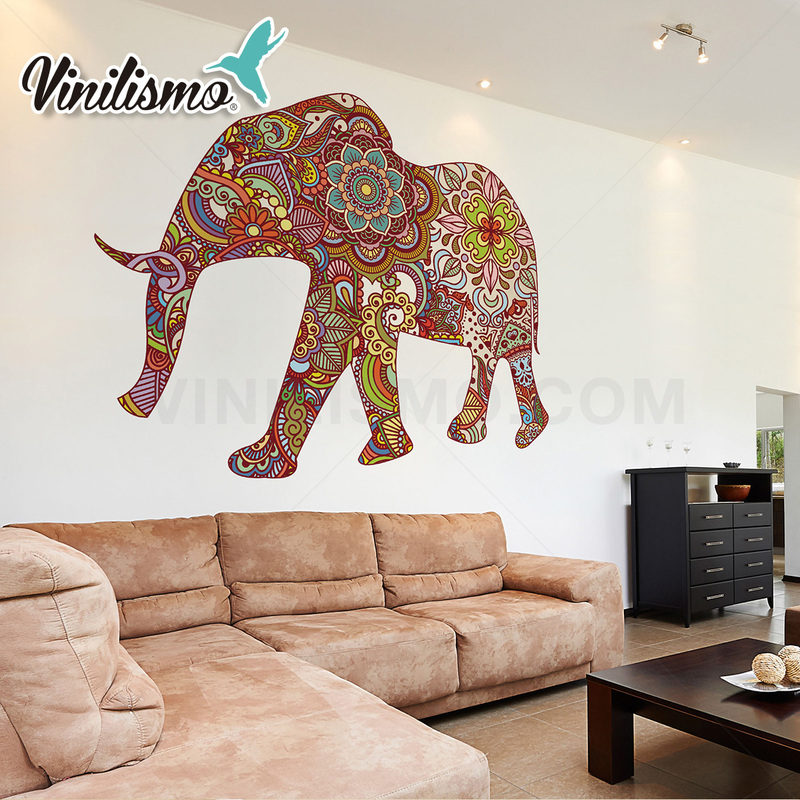 Whether you are showing your flat for the first time or you want to give it a new look, Wall decals and the rest of Vinilismo.com decorative products are your option. Why? You can choose among 700 exclusive designs (which means they were created by Mexican illustrators and designers especially for Vinilismo, so you'll only find them here) or create your own design. Besides Wall Decals, our online shop offers wallpapers, murals and wallpaper borders which you can put using water (that’s right! 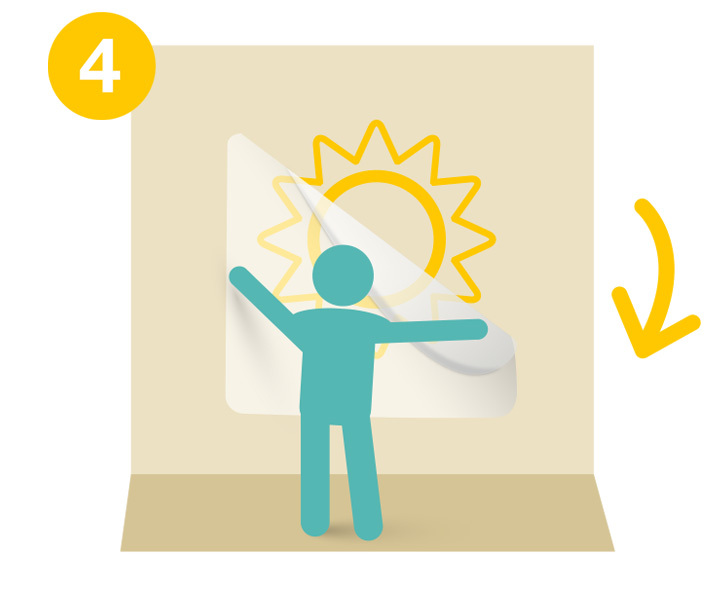 You don’t have to use glue to stick it on the wall, like in the times of our grandfathers). In addition, our site guarantees the highest standard for security for electronic commerce, so you can purchase calmly and in your house or office. 1. Choose a smooth and clean surface, in a good condition (The smoother surface, the better: you can place them on walls, glasses, refrigerators or ceilings. If your surface has a texture, you can use a hair dryer to apply a bit heat and pressure with dry flannel, so your wall decal will take the form of the wall. If the painting is too old or fragile, we recommend you to fix it earlier. 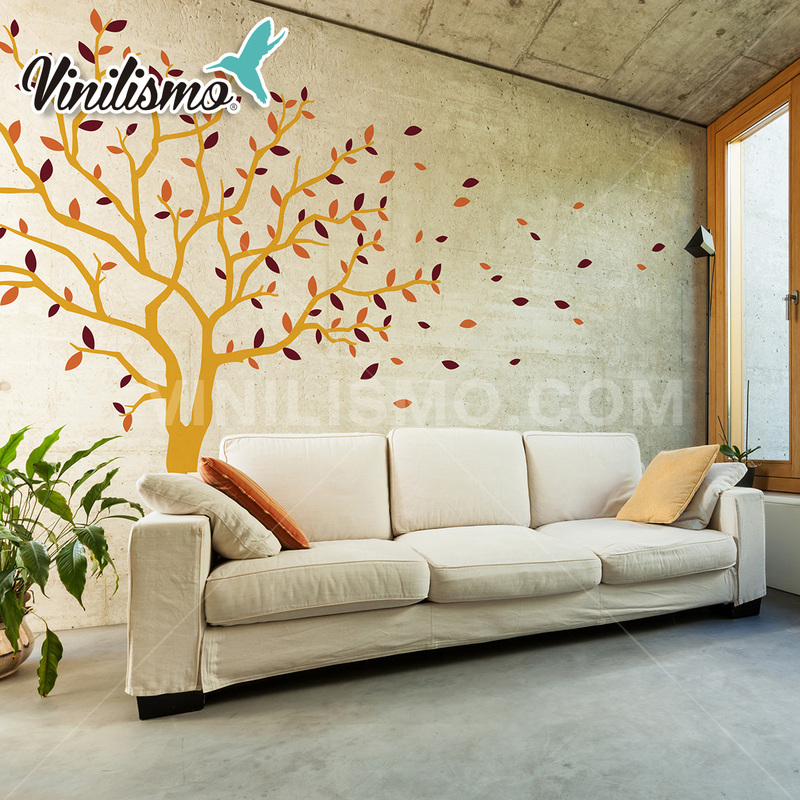 If you`ve just painted your wall, wait until is dry (usually 48 hours) before placing your wall decal. 2. 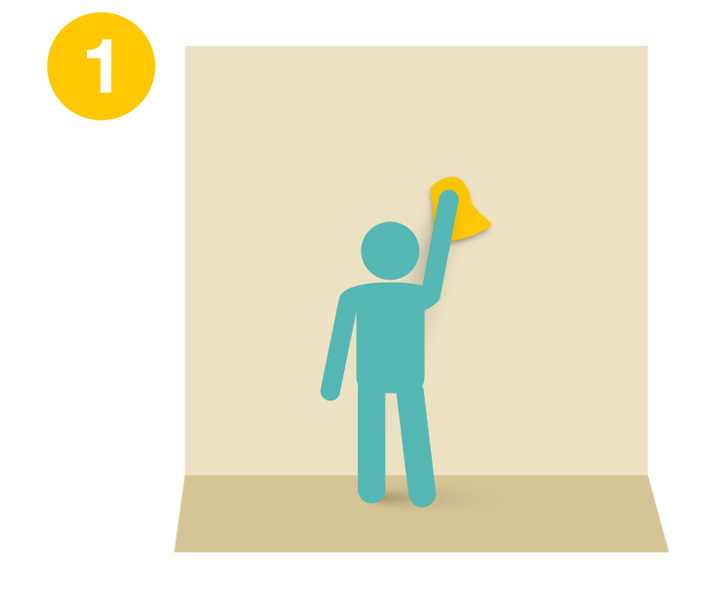 Pass a plastic card over the release paper, and define the place and position where you will place your wall decal. Use tape to place it. 3. 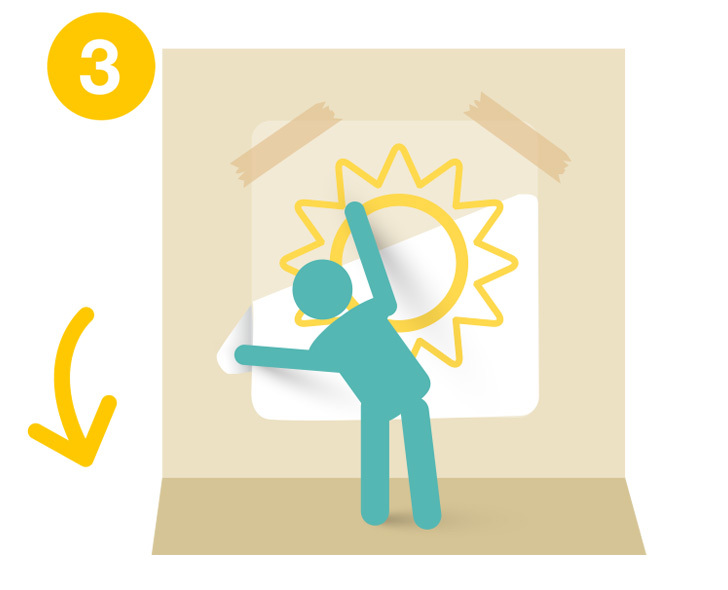 Slowly detach the release paper together with the wall decal and exhibit it on the wall, once it is in the right position, stick the top part of the release paper on the wall. 4. 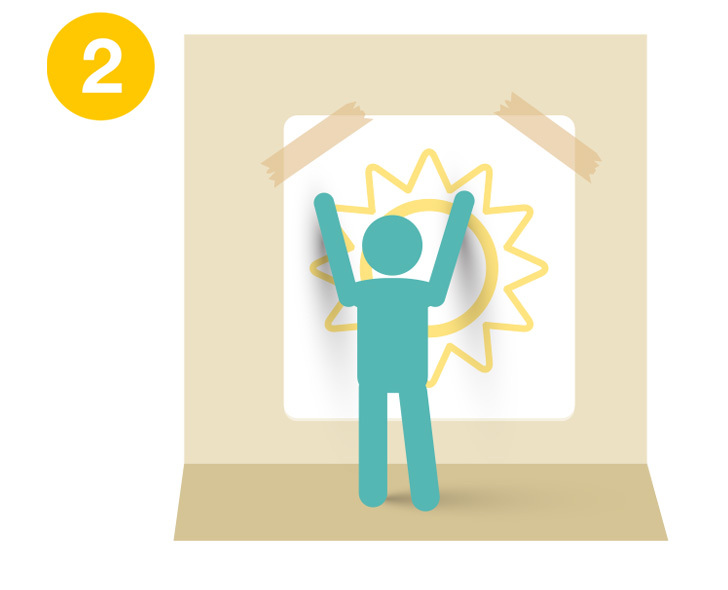 While you`re holding the bottom corners of the release paper, stick the wall decal on the wall with a plastic card, detach the release paper from the wall and voila! We hope this information was useful for you, if you have doubts, contact us and we`ll gladly assist you. See you soon! This entry was posted in Interior Decoration on December 14, 2014 by Vinilismo.